Mayor Jesse Arreguín, along with several Berkeley city councilmembers, criticized a recently proposed California senate bill that aims to increase housing development for its failure to provide affordable housing. Senate Bill 827, in an effort to increase affordable housing, would remove restrictions on the number of units allowed to be built within a half-mile of BART and within a quarter-mile of major bus routes, including AC Transit. 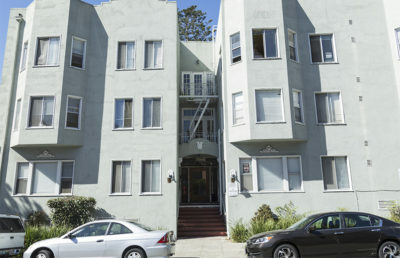 This bill is one part of a three-bill package introduced earlier this month by state Sen. Scott Wiener to address the state’s housing crisis. 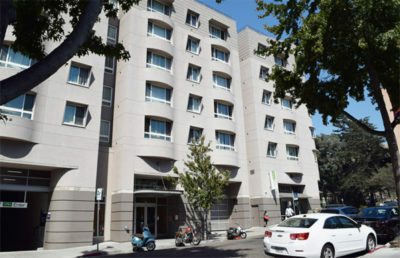 Berkeley has previously implemented policies to address its notable affordable housing crisis. 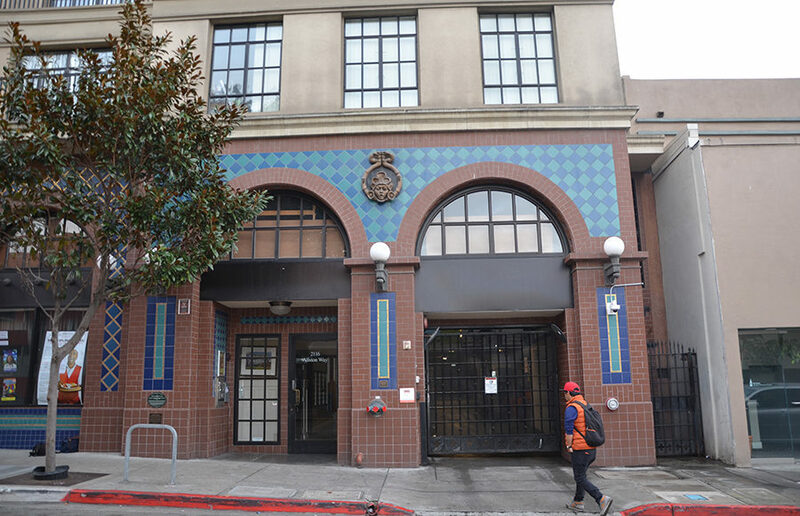 The City Council voted in October 2017 to establish modular-based housing, part of a plan by Arreguín and Councilmember Sophie Hahn to reduce homelessness in the city. City Councilmember Kate Harrison, who held a town hall with Councilmember Kriss Worthington on affordable housing in June 2017, criticized the bill for failing to specifically incentivize affordable housing. She compared the bill to the 2010 federal healthcare program the Affordable Care Act, saying that both increase coverage without addressing the issue of affordability. “I’d like us to focus on affordable housing and getting rid of the barriers to affordable housing,” Harrison said. City Councilmember Ben Bartlett said that by raising the maximum housing heights near transit stops, where a larger portion of the community is low-income, the bill creates a “gold rush” of housing development. This would displace marginalized communities by incentivizing property owners to demolish existing housing and build taller buildings in their place, according to Bartlett. Homeless activist Guy “Mike” Lee raised concern with the bill, saying it would harm Berkeley. The bill, Lee said, would double rent rates in Berkeley. Worthington, by contrast, said the bill is overall positive, but that further analysis of its impact both on Berkeley and statewide is necessary. The bill, according to Worthington, will not have a drastic impact on Berkeley, either positively or negatively. Skinner responded to criticisms by saying the bill solves two of the largest issues for the Bay Area — traffic and housing. She also said the bill’s provision on six-to-eight story buildings on streets that are wider than 45 feet would have little impact on Berkeley because the city does not have many streets of that width. Housing scarcity is a large factor in the housing crisis, according to Skinner, because it most impacts low- and middle-income people who can’t afford high housing costs. A previous version of this article may have implied that SB 827 mandates the construction of affordable housing. In fact, SB 827 removes certain zoning restrictions to increase the overall housing stock in California. 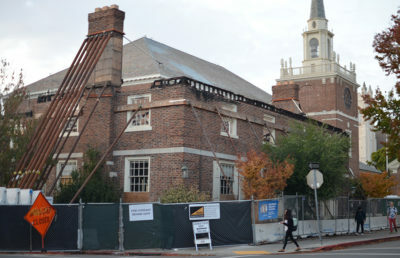 A previous version of this article may have implied that Sen. Nancy Skinner said the bill would not majorly impact Berkeley. In fact, she said the bill’s provision on six-to-eight story buildings on streets which would have little impact on the city because it’s only allowed on streets that are wider than 45 feet.